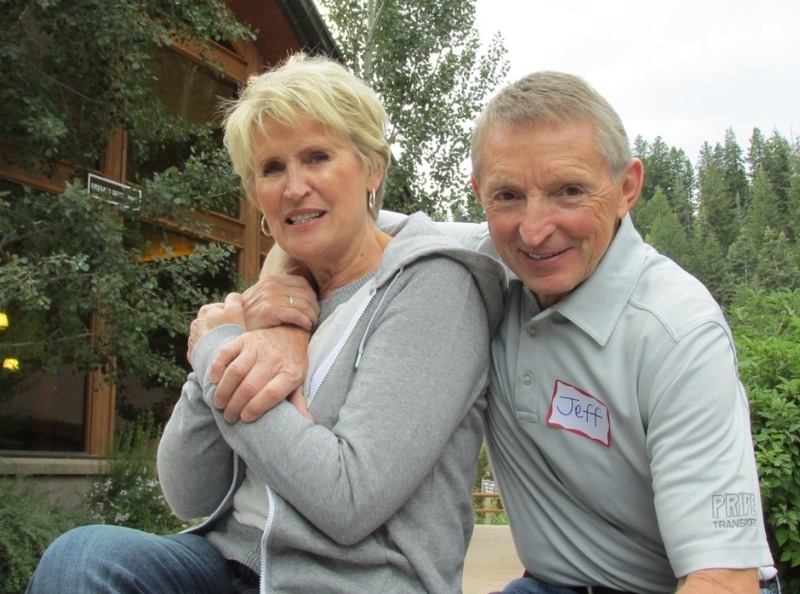 Heartfelt thanks to our extraordinary humanitarian volunteers Jeff and pat England for co-founding the Great Salt Lake Truck Show which has provided over 1 million dollars over the past 27 years to sponsor our Family Kidney Kamp. Jeff, pat and the dedicated volunteers from the Utah trucking industry committee have worked diligently over many years to implement this amazing truck show featuring the state of the art 18-wheelers from throughout the country. “Eighteen wheels of rolling thunder, knights of the highway, 13 gears and 500 horses of raw diesel power” . . . not what one would normally think of when picturing families of dialysis patients, but this is the picture created by Chairman Jeff England and his committee for the annual Great Salt Lake Truck Show. The Truck Show features over 90 “big rigs” and 40 antique cars making it one of the top truck shows in the western United States. Truck owners from coast to coast show off their state-of-the-art trucks and equipment. The event includes the car show, entertainment, food, trophies and prizes. Funds for the event benefit the annual Truck Show Family Kidney Kamp for dialysis and transplant patients and their families. Over the years, the Great Salt Lake Truck Show has raised over $700,000 to support the Truck Show Family Kidney Camp.